Wild Canadian snow crab claws, from a certified sustainable fishery, are caught, cooked and processed within hours of the catch. We add our Wild Mexican white shrimp and serve them with lemon wedges and Santa Monica Seafood’s original cocktail sauce. Large size displayed. 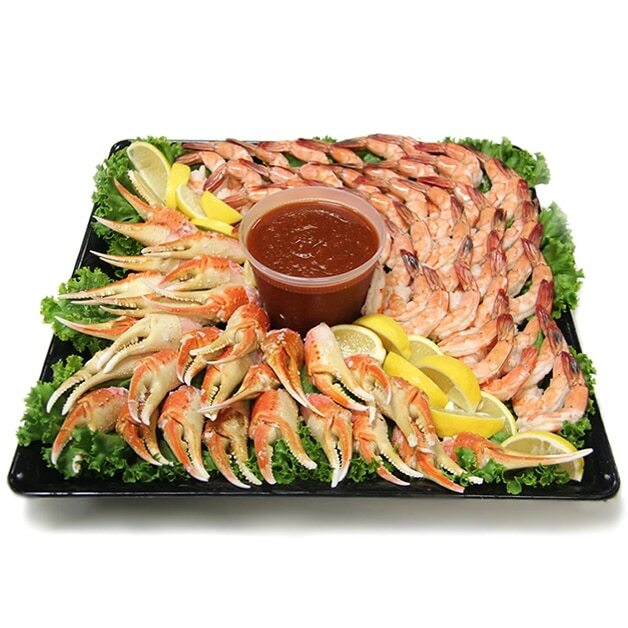 Serving size is approximately 2 crab claws and 2 shrimp per person.